They say that no one can escape this facility – not alive, at least. You and your band of misfits must work together and prove, through collaboration and wits, that you can break the curse. One fateful hour is all that separates you and the other inmates from a final sentence. Damned forever by the prison’s riddles or free people reaching the exit on time, the burden rests upon you and your team. 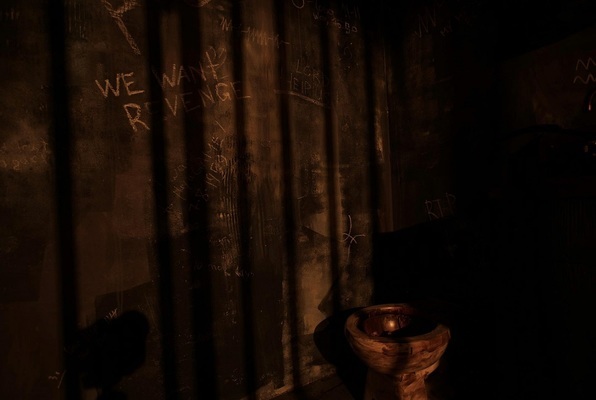 Reviews of escape game "The Penitentiary"